Fruits are also a major food crop. Cranberries, for instance, are the major agricultural export of Nantucket Island, Massachusetts. 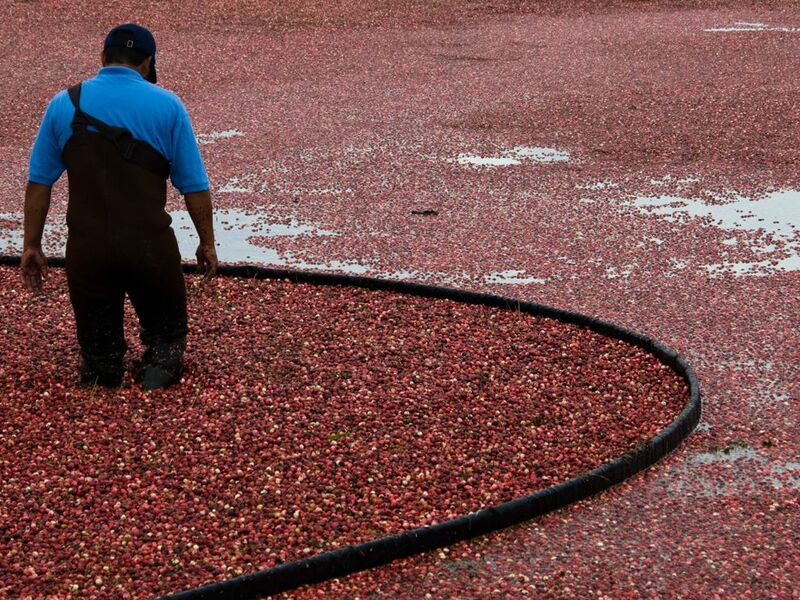 Cranberries are a semi-aquatic plant harvested in bogs.